Country wedding decor and ideas are something that dreams are made of. You can plan a DIY wedding on a budget or hire someone to make the rustic wedding of your dreams. Either way, the ideas below are sure to inspire you to make something gorgeous. Plan the country wedding you have always wanted with our ideas below! 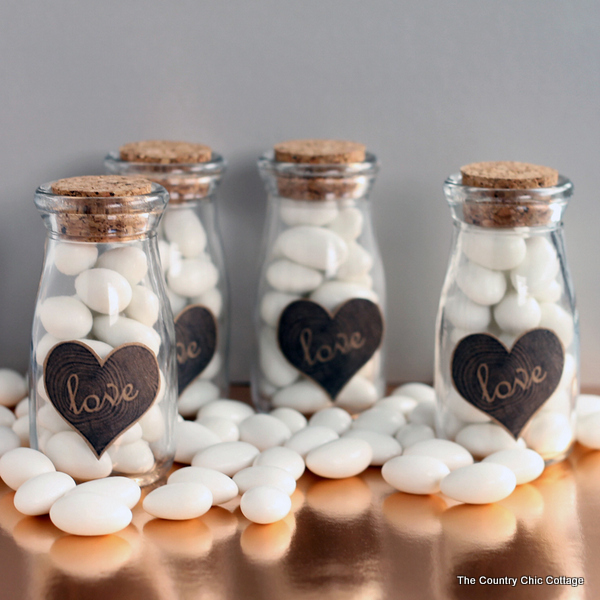 These country jars will look perfect on all of your wedding reception tables. 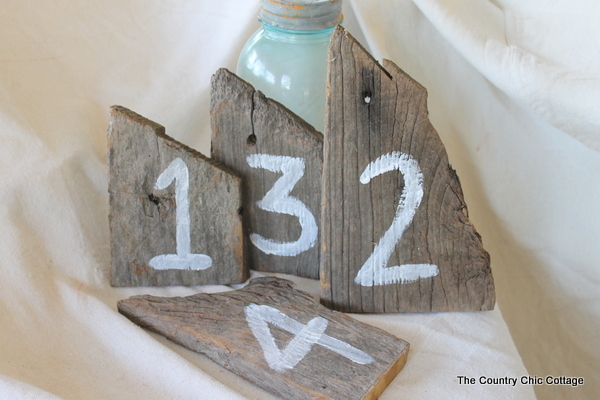 Mark your tables with something rustic! Scrap pieces of barn wood make quick work of this project and they are budget friendly as well. 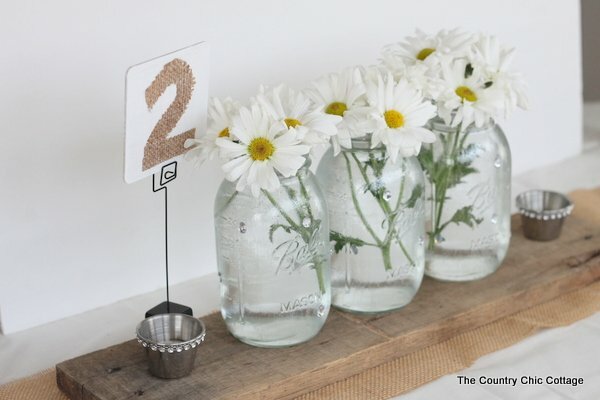 This mason jar centerpiece is perfect on top of a strip of barn wood that will act as a table runner. 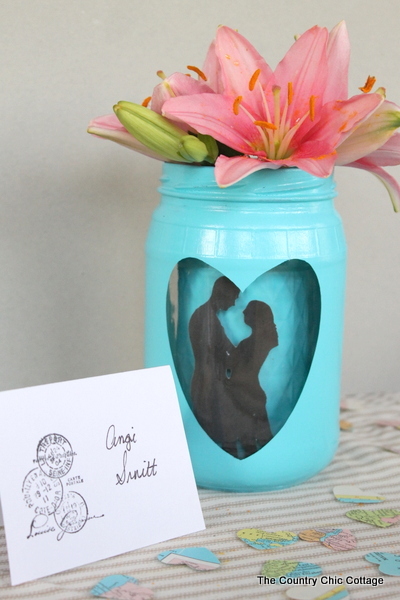 Add paint and a silhouette of the couple to a plain pickle jar for centerpieces that really stand out. 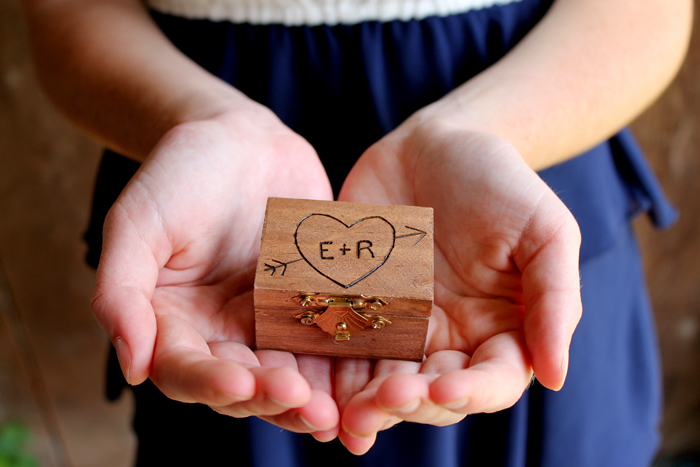 This ring bearer box really turns heads but it is so easy to make! Plus it is a great keepsake for long after the wedding is over. 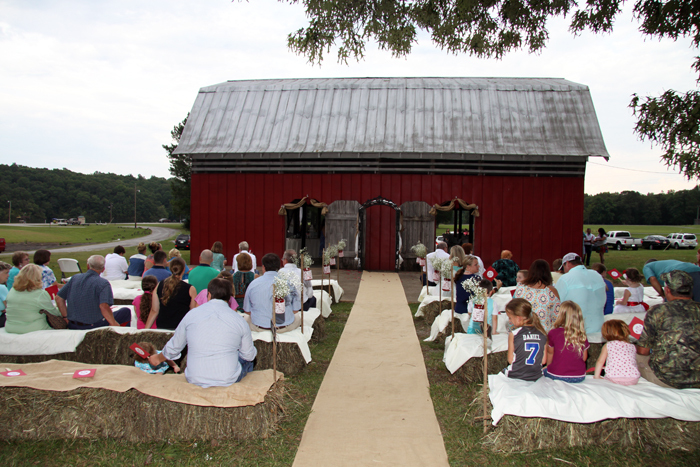 No country wedding would be complete without a barn in the background! You can see more pictures from this gorgeous wedding that I threw a couple of years ago. Yes, you also need a touch of rustic on the aisle! 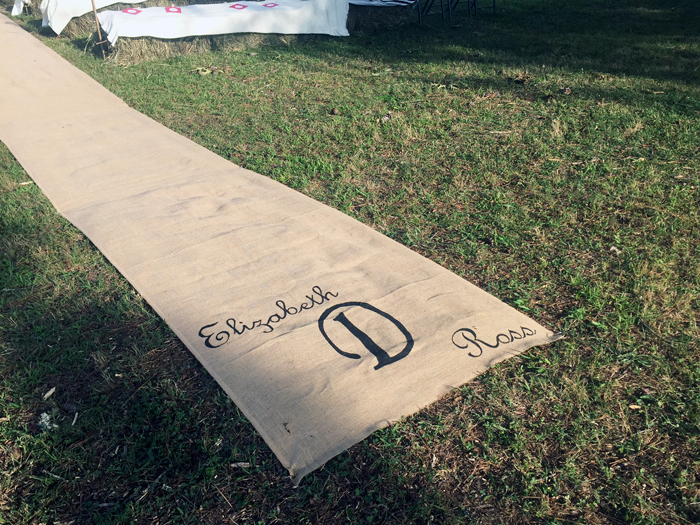 A burlap aisle runner that is personalized is perfect for any country wedding. Give your ring bearer a sign with personality to bring down the aisle! Make these milk bottle wedding favors to continue the country wedding theme all the way to the reception and beyond. 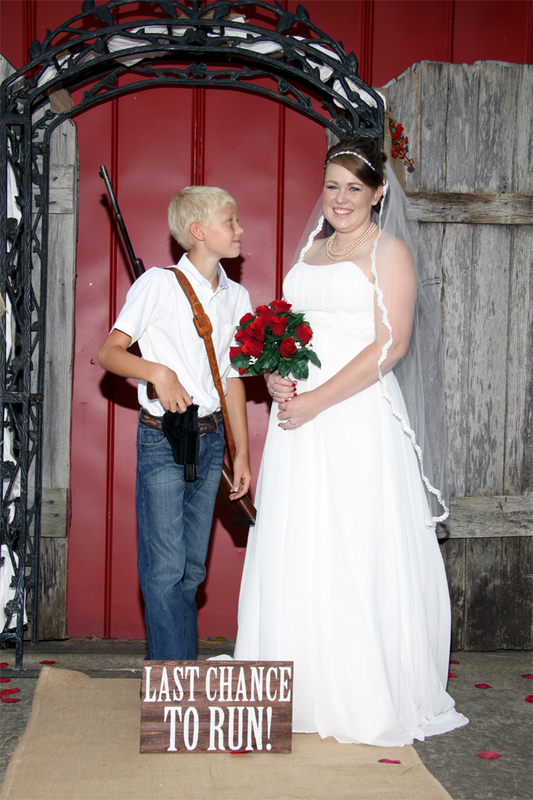 We even have a way to put that country spin on your wedding from the very start. 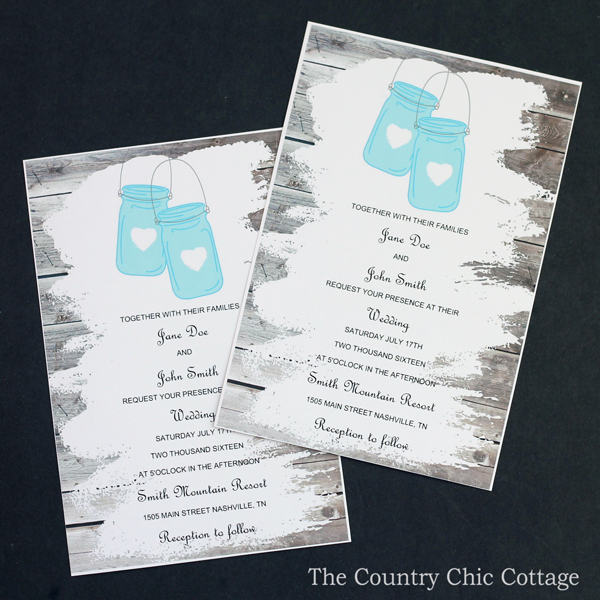 Print these free mason jar wedding invitations! 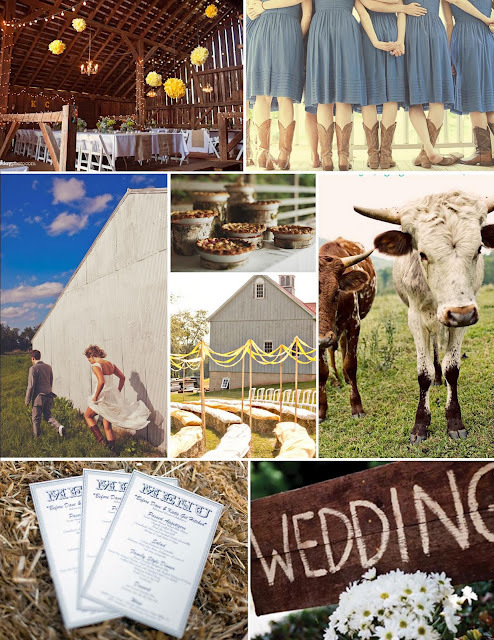 I love this inspiration board for the rustic wedding of your dreams! 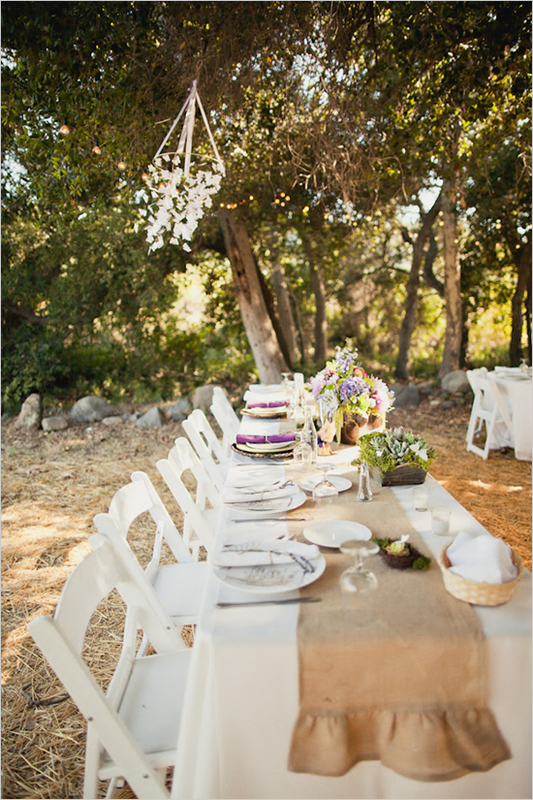 Have an outdoor reception with burlap table runners and more! 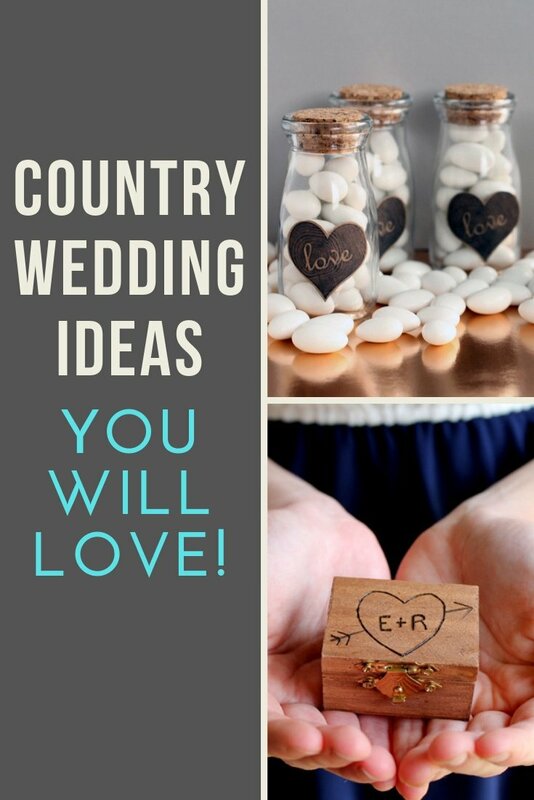 So, what do you think of these country wedding ideas? Will you use any of them to plan your own wedding? We have even more inspiration for you as well! Try the links below for rustic wedding decor you will love! Burlap Wedding Ideas – perfect for rustic weddings! 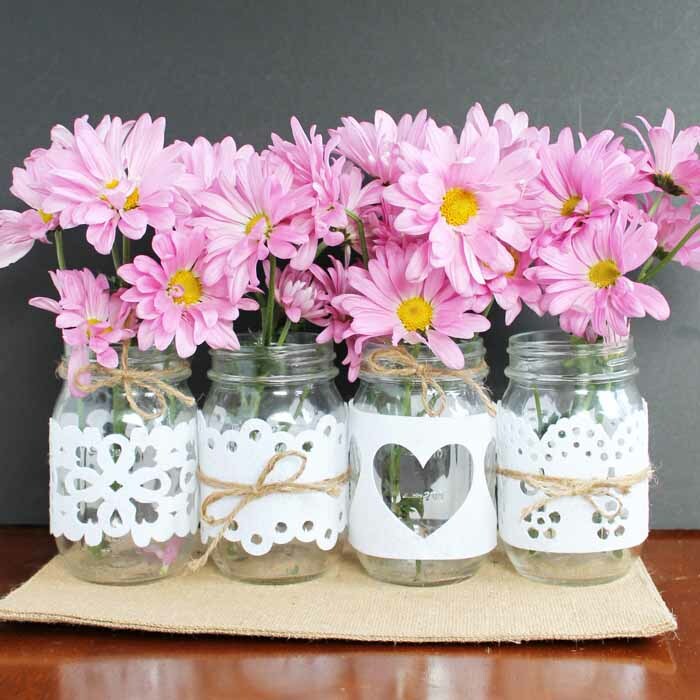 Mason Jar Wedding Ideas – 50 ideas! This is such a great start to your wedding week! Those bridesmaids in cowboy boots are absolutely adorable. All these wedding details and curtains are so lovely and creatively sweet-looking. I think putting ceiling draperies like that on the Long Island wedding venues that we are developing would interest our clients once they see it. Where can I get these mason jar tags? Sorry! I don’t sell the mason jar tags any longer. You can try searching etsy for similar items!